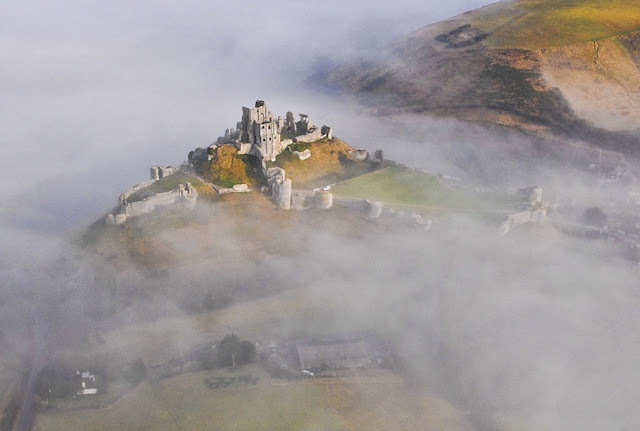 England is famous around the world for its castles. With lush gardens and stunning architecture, these beautiful castles look like something right out of a fairy tale. Explore the mysteries and secrets of Britain's stone walls. 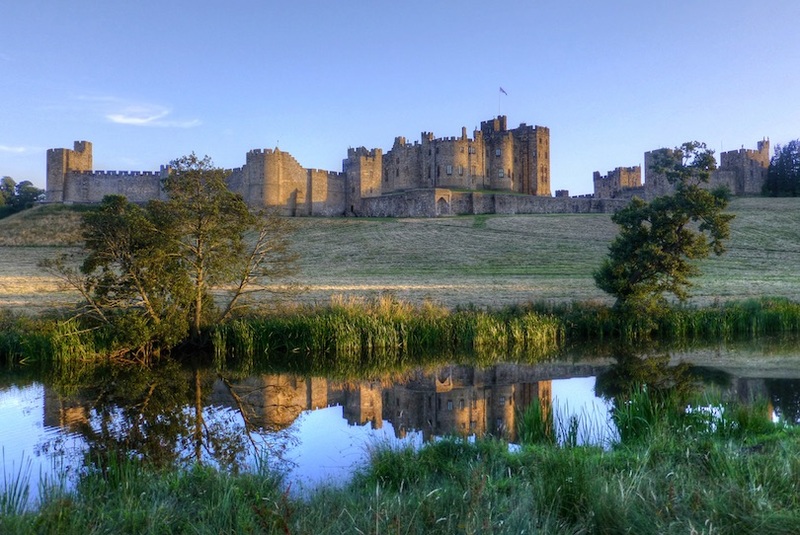 Here are our picks for the 10 Most Beautiful Castles in England.